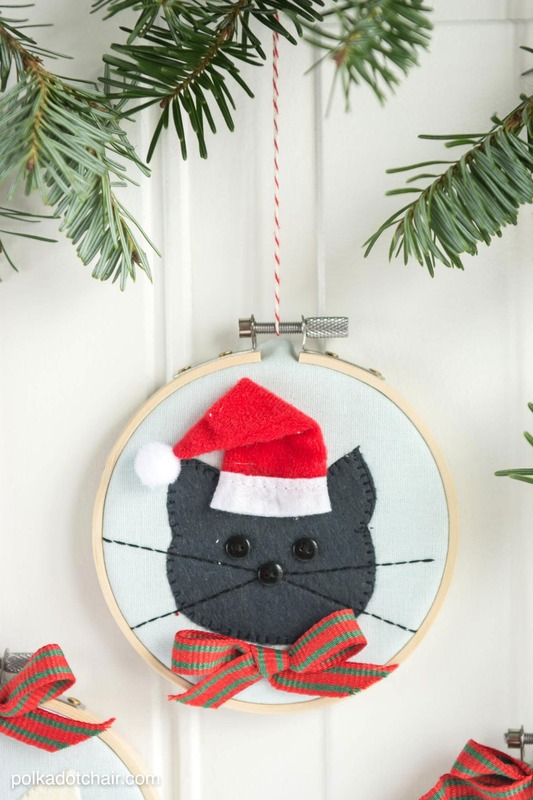 Have you ever heard the expression, “Have a Very Meow-y Christmas”? 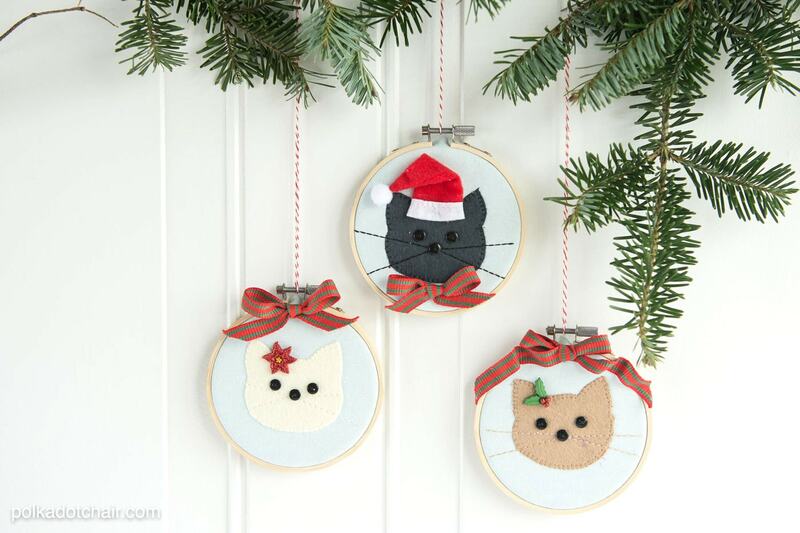 Today the kitty cats are getting festive with this tutorial for Cat Embroidery Hoop Christmas Ornaments. 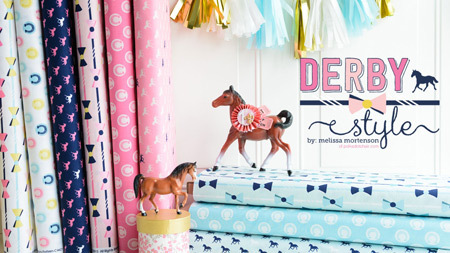 It’s a part of a fun little series put together by Amanda of Jedi Craft Girl. 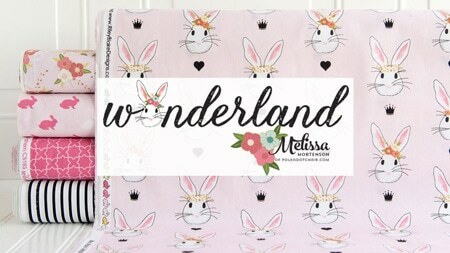 Keep on reading to find out a bit more about the series, and to get the free sewing pattern. Have you guys met Amanda? 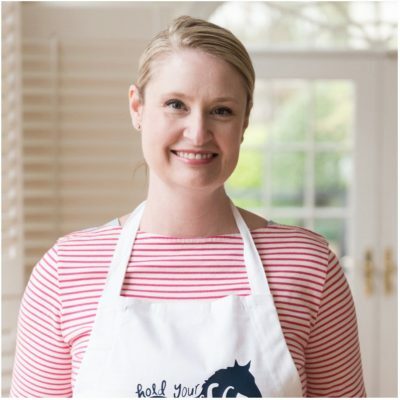 She runs a really cool sewing and quilting blog called Jedi Craft Girl. 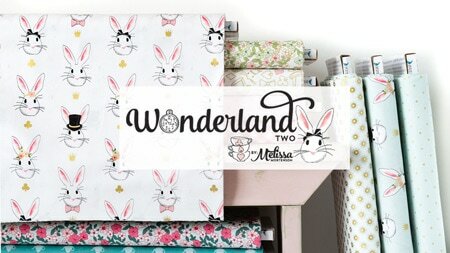 I think we’ve met in person a few times but have managed to connect more over Instagram and through our blogs. I know I say it all the time but that is seriously my favorite part of blogging, all of the cool, amazing people who you meet that you never would have connected with otherwise. She has a cat named Mufasa and it makes a regular appearance on her Instagram account. I made the mistake of telling my kids that they should follow her account and now they ask me almost daily if we can get a bengal cat. I tell them that when they can clean the house without my help they can get a cat. So far they have not taken me up on my offer. 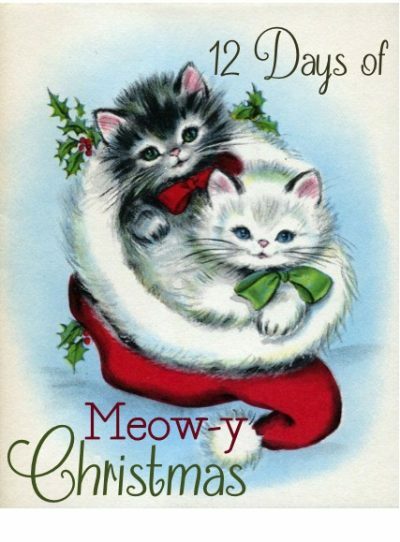 Amanda is hosting 12 Days of Meow-y Christmas and I’m happy to be todays stop. 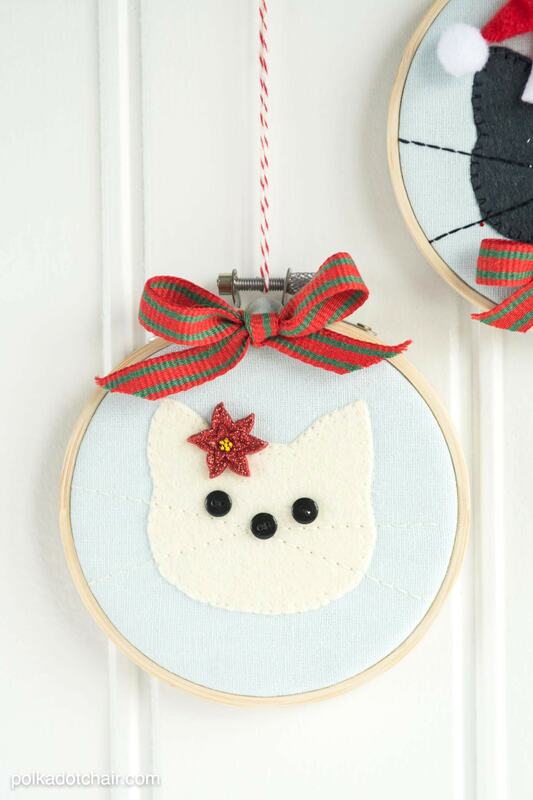 I’m going to be sharing a simple sewing tutorial for a few embroidery hoop Christmas ornaments. 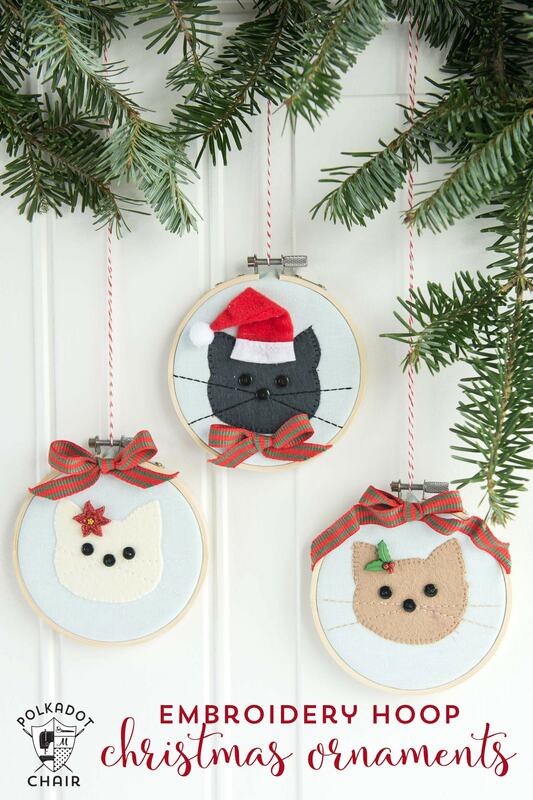 I stitched up the ornament in 3 different fabrics and embellished them simply with buttons and knick knacks that I picked up at my local craft store. I think the one with the Santa hat might be my favorite…. If you’d like to make one yourself it’s very simple. 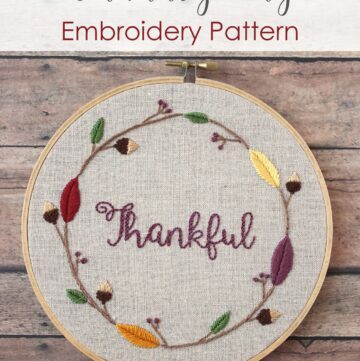 I used a sewing machine for the stitching but if you don’t have a sewing machine you could do all of the stitching by hand with embroidery floss. I have arthritis which makes hand stitching pretty difficult so I try to stick to machine stitching as much as possible. 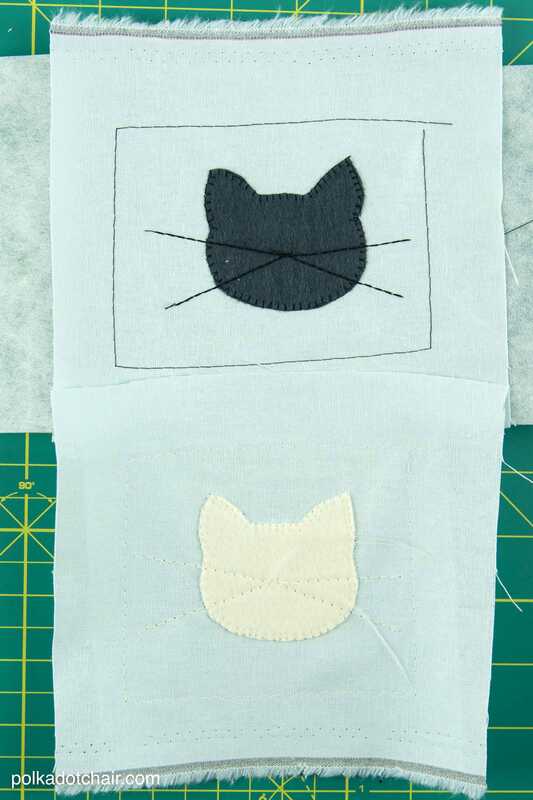 Trace the cat outline onto the paper side of the paper-backed fusible web. Cut out loosely. Press onto the wrong side of the wool felt. Cut out precisely. Peel off paper backing and iron onto the center of the 6×6 piece of fabric. 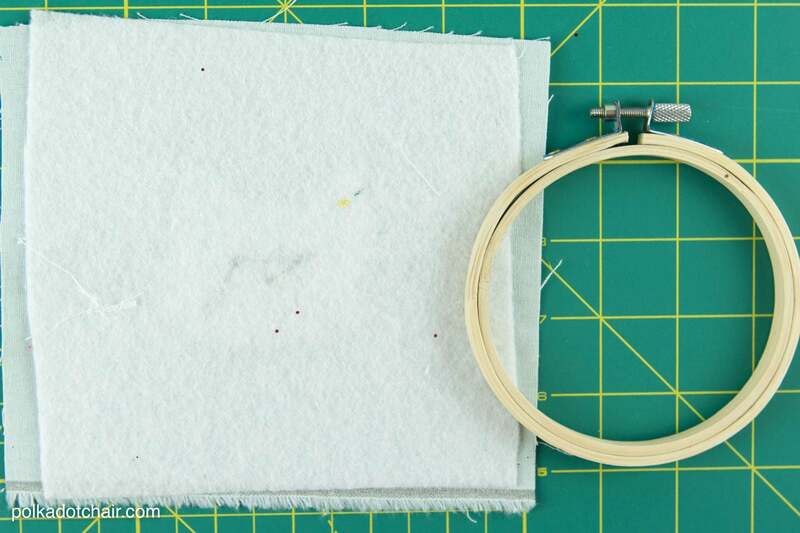 Baste the tear away stabilizer onto the piece of 6×6 fabric. 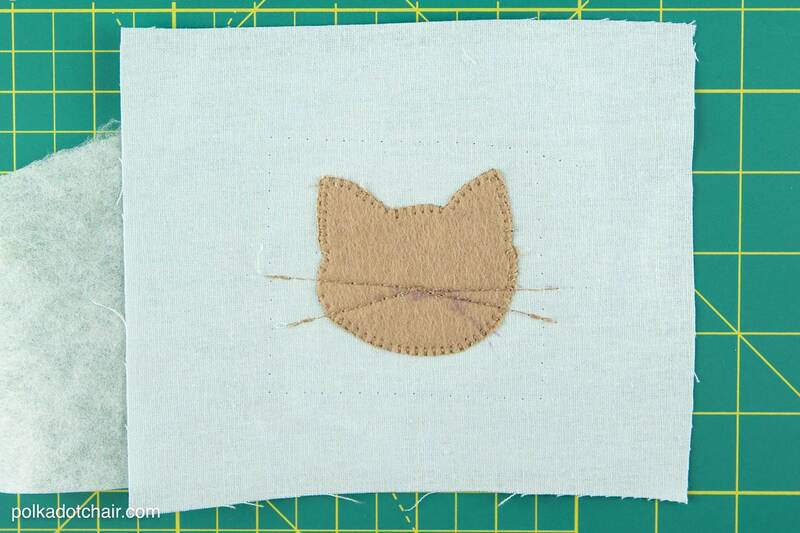 Using a sewing machine with a blanket stitch, stitch around the perimeter of the cat. 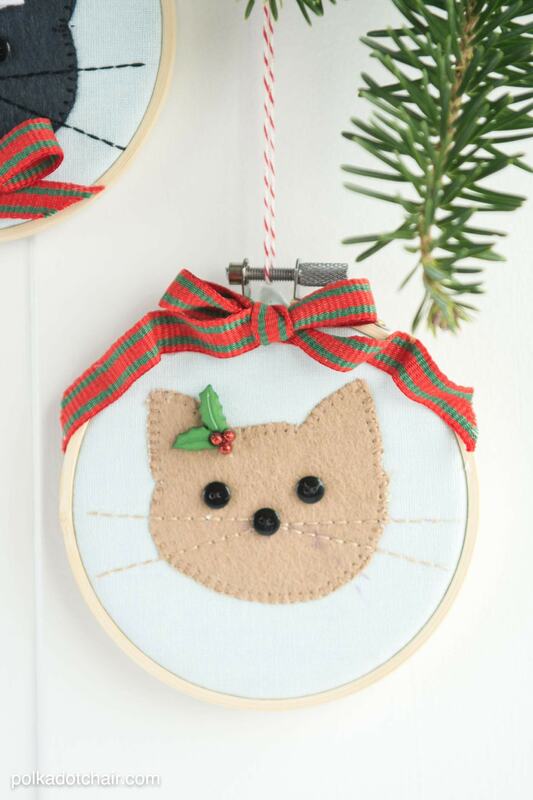 Add stitching for the whiskers as desired. 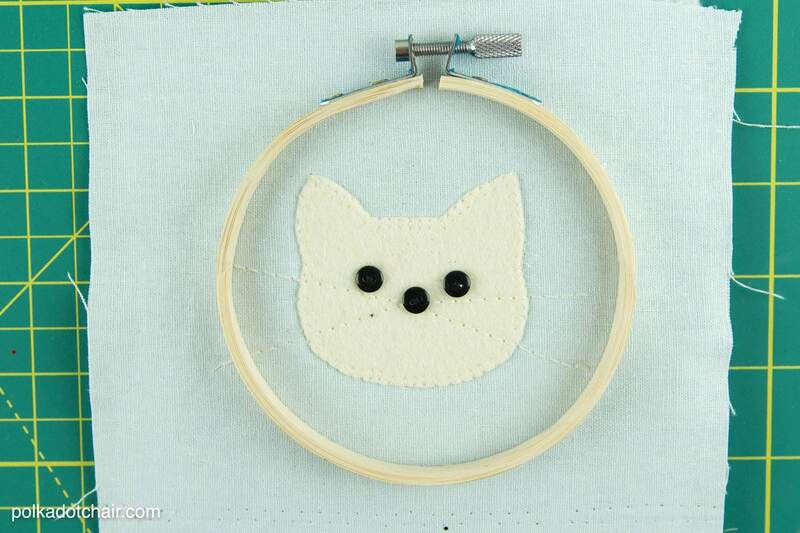 (for my whiskers I used stitch #6 on my BERNINA, it does a double line of straight stitching). Peel away the stabilizer and remove the basting stitches. Place the buttons on the cat in the where you like. Hand stitch the buttons down and glue on the other embellishments with a hot glue gun. 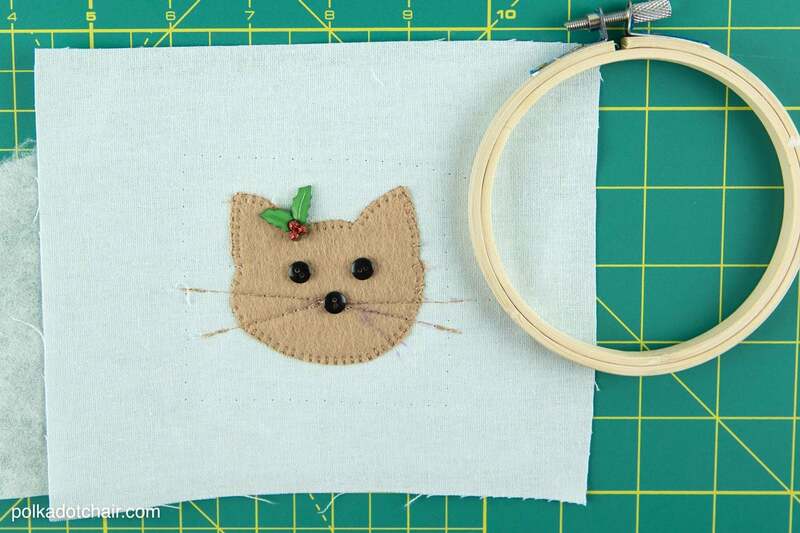 Press the piece of fusible fleece onto the wrong side of the stitched cat. Center the cat in the embroidery hoop and secure in place. Once you’re sure you have it where you’d like it, trim off the excess fabric from the back. 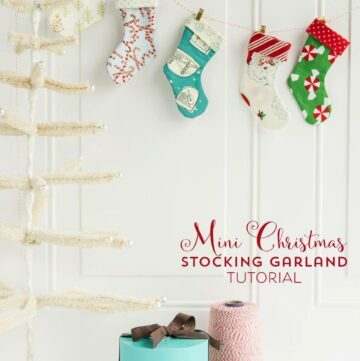 Finish by glueing a bow to each ornament. 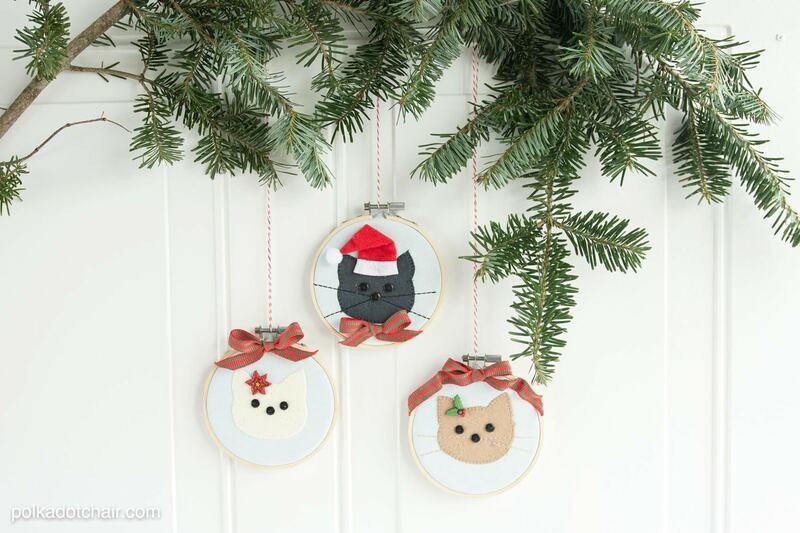 Be sure to stop by Jedi Craft Girl to see all of the other fantastic “cat” inspired Christmas Crafts!! 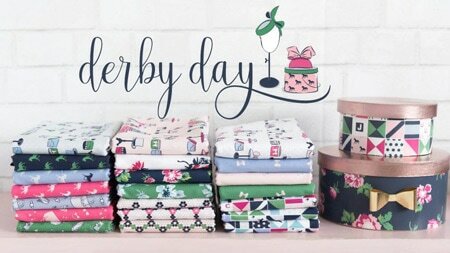 These are so cute~! 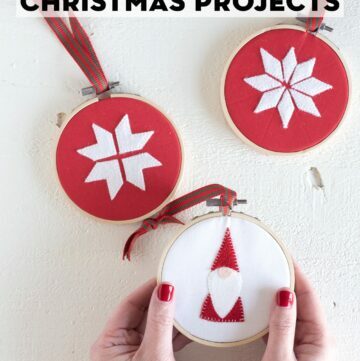 I’m thinking of making a set with Santa, Rudolph and a snowman. I may have stumbled upon the perfect gift for the grown, cat-loving son who has everything!